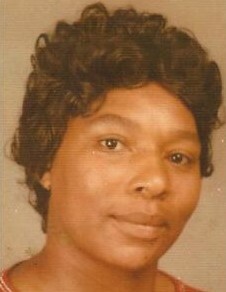 Mrs. Helen Blue Haynes, 83, of Walterboro, SC, died Monday, December 24, 2018, at Vibra Hospital of Charleston in Mt. Pleasant, SC. Funeral services will be held 1 pm Saturday, December 29, 2018, at Elizabeth Church of Christ in Ritter, SC Allen Funeral Home of Walterboro in charge.